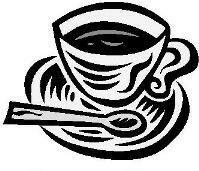 The Hemyock Singers will be holding a coffee morning in the Forbes Lounge on Saturday 8th November from 10-12. Tickets will be on sale for the "Songs & Supper" evenings, which will be on 21st and 22nd November, at 7.30pm in the Parish Hall. Tickets are £9.00 and will also be available afterwards at the Post Office.